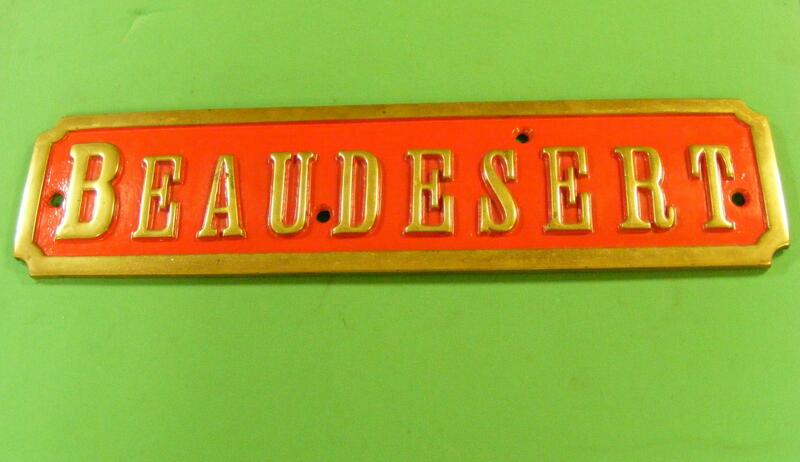 The third nameplate, following those of ‘McClean’ and ‘Marquis’, is that of Beaudesert from the little 0-6-0 saddle tank built by Fox Walker, works number 266 of 1875 supplied new to Cannock and Rugeley Collieries as their number 5. Beaudesert was the ancestral home of the Paget family who became Earls of Uxbridge before being given the title and Estate Marquis of Anglesey. Finally cut up in 1964 the other nameplate of the loco survives and is on display in Kidderminster Railway Museum. 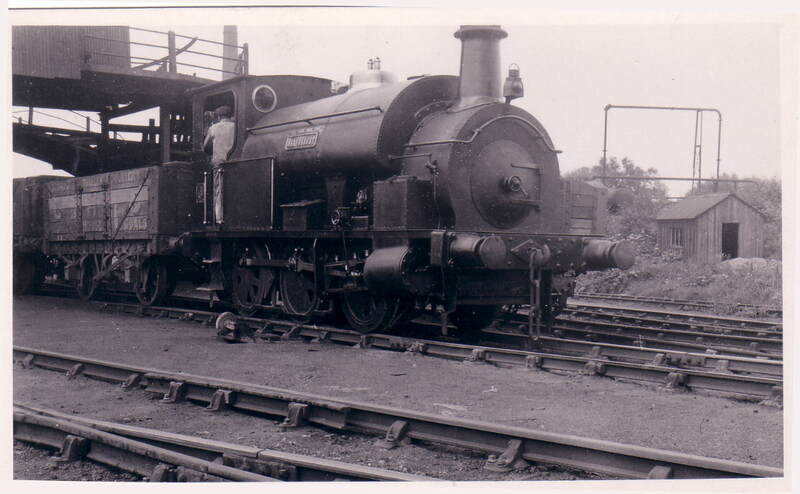 This entry was posted in Museum Exhibits and tagged 0-6-0ST 266-1875, Beaudesert, Bloxwich, Brownhills, Burntwood, Cannock, Cannock & Rugeley Collieries, Cannock Wood, Chasewater Railway Museum, Cheslyn Hay, Fox Walker, Great Wyrley, Hazel Slade, Heath Hayes, Hednesford, Lichfield, Mining Heritage, Norton Canes, Pelsall, Staffordshire, Steam Locomotives, Walsall, Wolverhampton. Bookmark the permalink.